To this day, the family continues to oversee each step and it’s thanks to this intimate relationship between maker and métier that the house delivers a Reserve Cognac with a smooth opulence to mirror the bright, topaz hue of the eau-de-vie. After resting for over four years in oak barrels from the Limousin forests, the Cognac comes of age and its mellowness is ready to be savored and enjoyed. The Grande Champagne is celebrated for its ability to produce fine eaux-de-vie, thanks to the chalky soil and limestone subsoil. The optimal position of the cru means that it also benefits from season-long sun exposure. Housed in an elegant bottle, adorned with an intricate vine leaf motif. 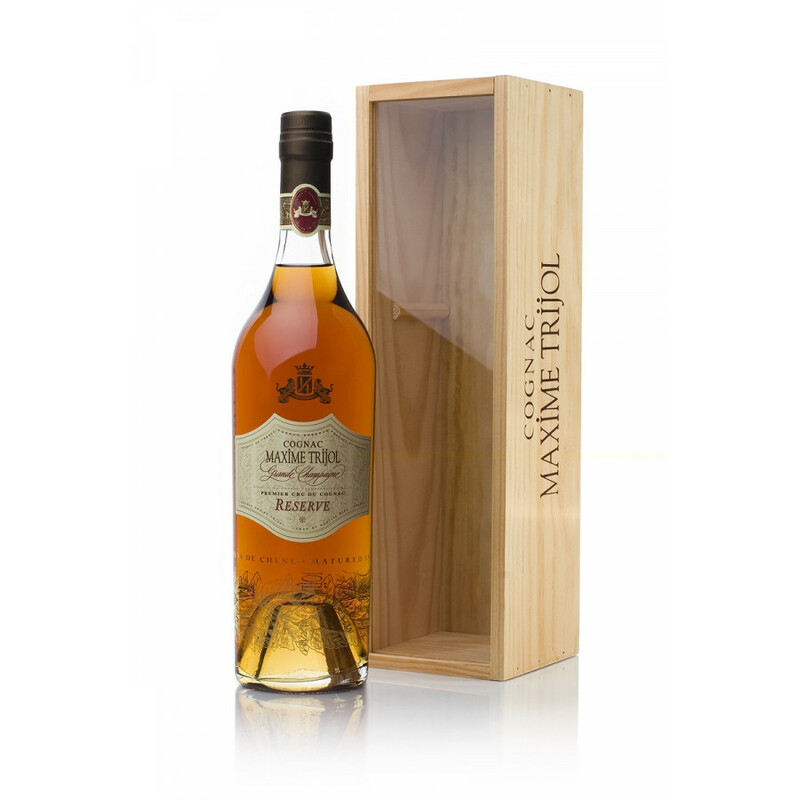 This Cognac is best enjoyed neat and at room temperature. It can be savored best with a cigar alongside.